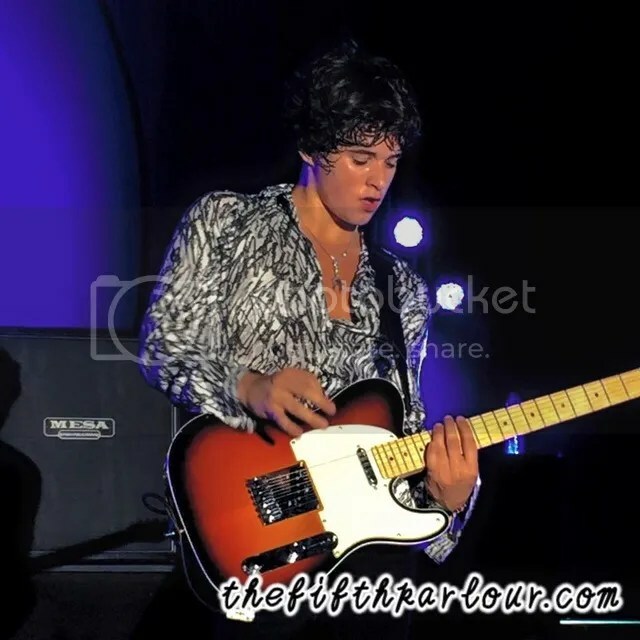 26 January 2016 was an unforgettable night where British quartet, The Vamps, played their first ever show in Singapore. 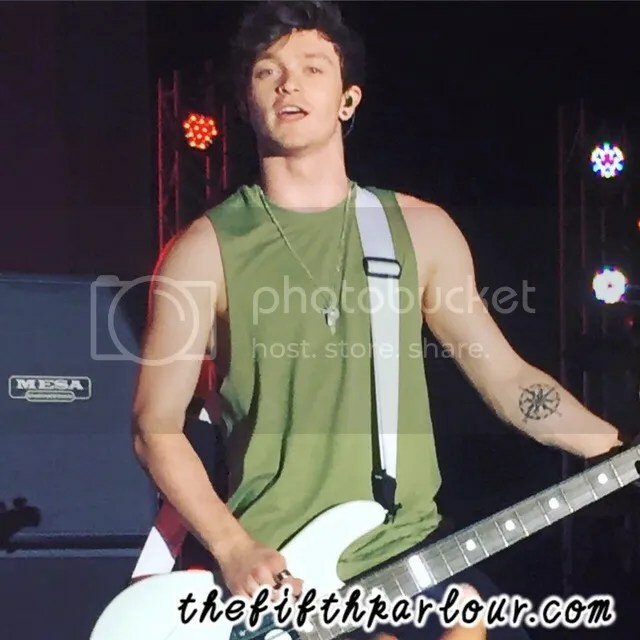 They even brought along their mates, The Tide, as part of the opening act for their World Tour. The Tide started the evening with their rendition of Walk The Moon’s Shut Up and Dance which had the whole crowd singing and jumping along to it. The boys then continued to serenade the crowd with their original songs such as Young Love and What You Give. 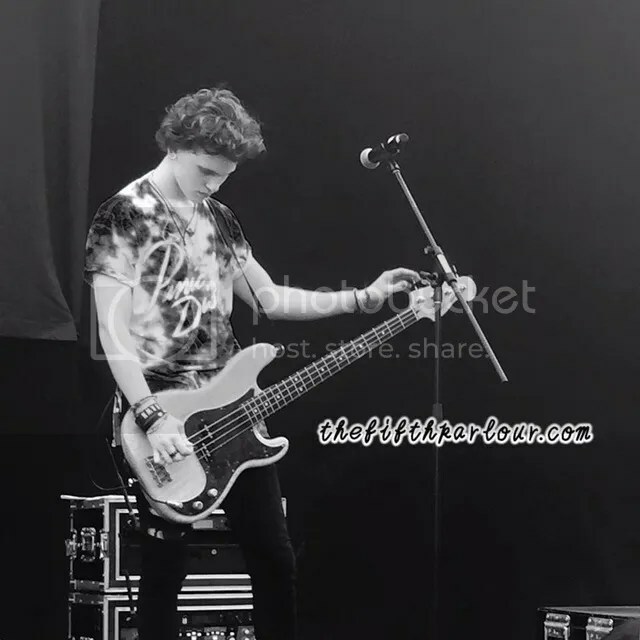 After The Tide’s set, it was the moment that every Vampette has been praying and waiting for. The Vamps finally came onstage and the crowd went mental with nearly every fangirl present screaming their lungs out and jumping around. 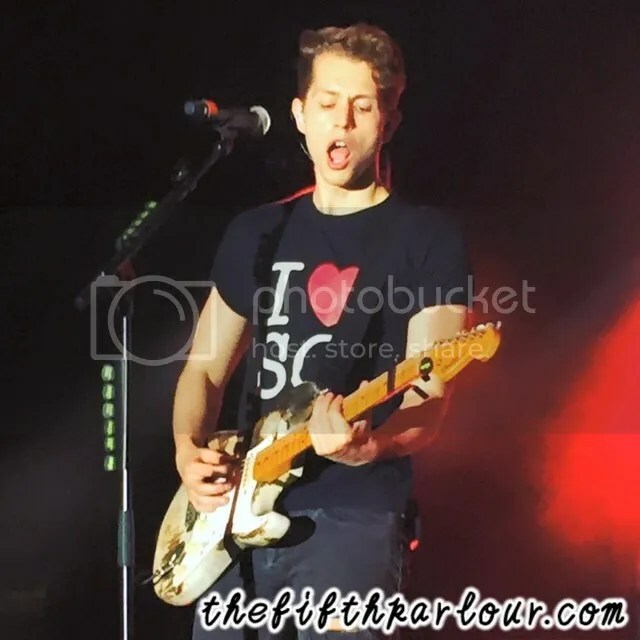 James McVey also wore a “I Love SG” shirt. The boys started the concert with Rest Your Love and simply capturing the hearts of their fans with their to-die-for smiles and charming looks. Asides from singing original songs from their latest album, The Vamps also did a mashup of Uptown Funk, We Can’t Stop and Shake It Off which had the crowd going insane. My personal favourites from their album were I Found A Girl and Wake Up and hearing them perform these two songs definitely had me fangirling as they sounded so good live. It is great that they knew how to keep the crowd alive. 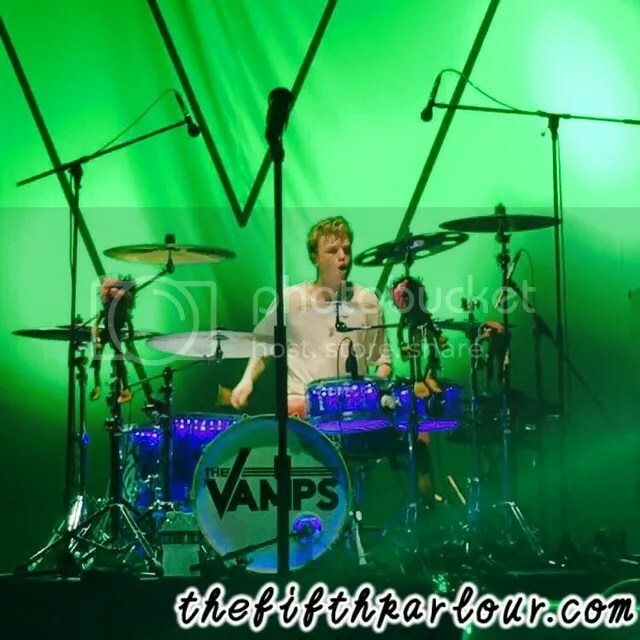 Overall, it was a spectacular night by The Vamps and The Tide as the crowd were just so responsive and happy. It was evident that the boys themselves had a blast as they could not stop smiling which made the crowd swoon.